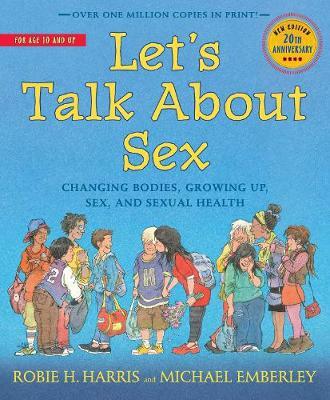 A completely updated 20th anniversary edition of the definitive book on childrens' sexual health. Now with expanded information on internet and texting safety, birth control, LGBT (gay, lesbian, bisexual, transgender) issues and more - this universally acclaimed classic by Robie H. Harris and Michael Emberley is a cutting-edge resource for children, parents, teachers, librarians and anyone else who cares about the well-being of pre-teens and teens. Providing accurate and up-to-date information to answer young people's concerns and questions, from conception and puberty to birth control and AIDS, it offers everything they need - now more than ever - to make responsible decisions and stay healthy.